Saturday April 22nd, 9:30 a.m. to 4:30 p.m.
To register for this class, click here! designer, and award-winning quilter. Her book Quilt Local was published in October 2015, and next month she will be on the new PBS Fresh Quilting series. 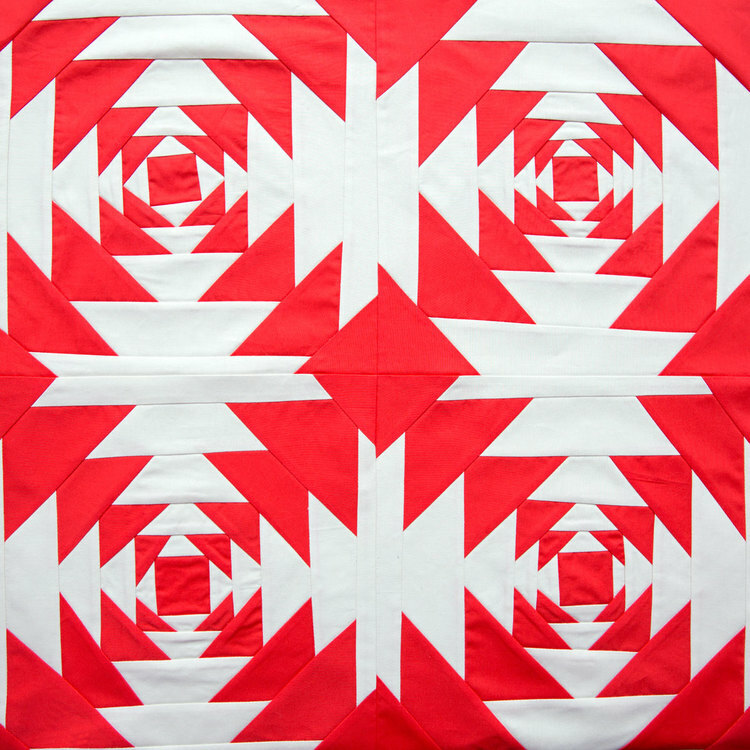 In this workshop Heather will teach you how to create improvisationally pieced pineapple blocks. If you find the traditional pineapple block intimidating, the improvisational approach will be a welcome change. It requires no precise measuring or cutting and creates a graphic one-of-a-kind block. 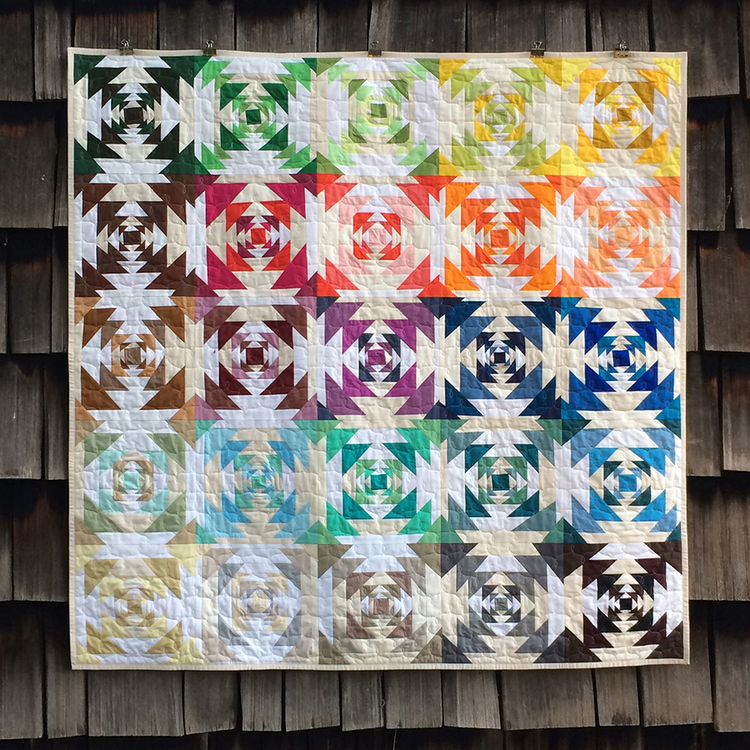 By the end of the class, you will have several completed blocks to use in smaller projects or to start a larger quilt project. The workshop is being offered to NHMQG members at $100 per person, which includes a buffet lunch and 15% off of regularly priced purchases at Quilted Threads the day of the event. Space is limited to 20 people. If the class is not filled by guild members by Monday, February 13th, the remaining spots will be offered to members' guests and other guilds at a cost of $115 per person. Please contact Alison with any questions. Reminder: Payments are not refundable. Should you discover after registering that you are unable to attend, it is your responsibility to find a replacement and arrange payment with that person.